Ask any Melbournian* what to do in Melbourne, and the answer is pretty causal. “Oh just walk around!”, “Check out the laneways”, “Get a feel for the city”. But what exactly are the Melbourne Laneways and where do you go? Armed with a laneways map from the Visitor’s Information Centre, David and I set off to explore the city on foot. Well, the map turned out to be rubbish. We’d go down a designated “laneway” to find no interesting art or businesses. There was no recommended route, so we had to make up our own. But still, we walked for several hours, admiring this unique part of Melbourne! And thanks to technology, I was able to record all of our favorite parts and share them with you! This Laneways tour is a circle, and can be started at any point. If you power walk, you can probably pass the whole thing by in an hour. Sometimes the attraction is the businesses operated in the laneway, particularly a look at Melbourne’s cafe culture. Sometimes, the attraction is the art on the streets itself. Or, the architecture. Given all the variety, it’s easily the top thing to do in Melbourne. Hidden in the Centre Way arcade. Political stance? Work of art? 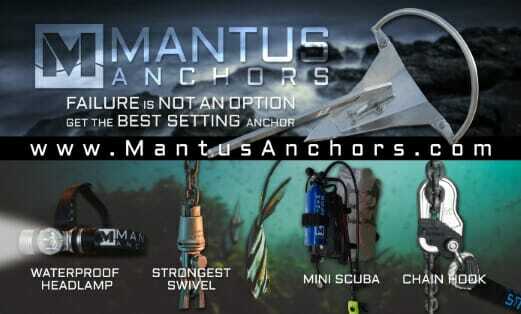 Marketing campaign? Who cares! I feel the love. No time for a full on walking tour? 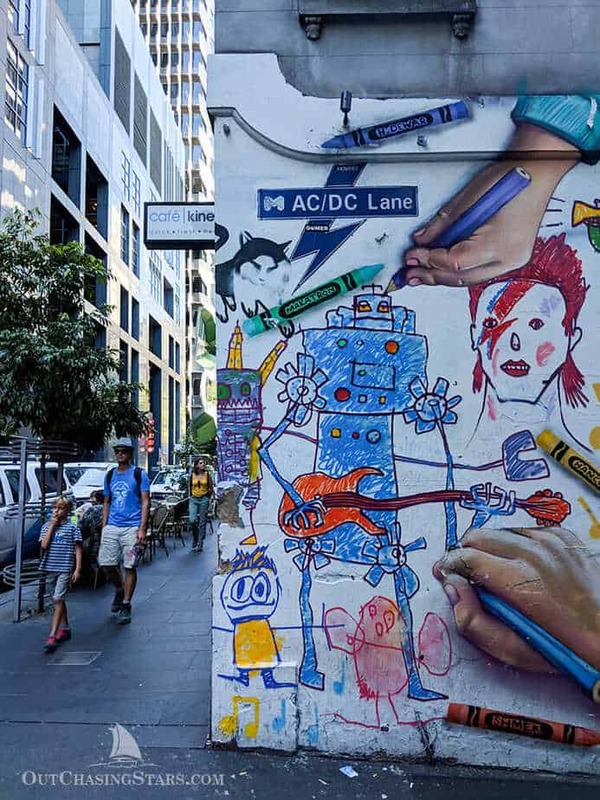 Don’t worry, the best use of your time (maximum art, minimum walking) would be ACDC Lane. 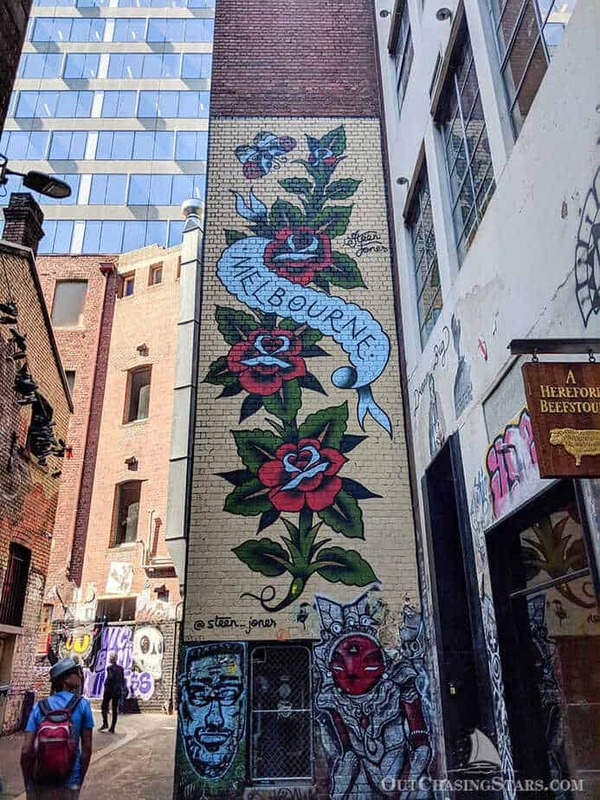 It is chock full of street art, including one of my favorites (the Classic Melbourne), and tons of music themed street art. Hosier Lane is probably the second most popular Melbourne Laneway around, but it’s definitely more of a rough-and-tumble place. When we visited, there were two guys having an altercation on the street, a group of what I assume was homeless people, and the art is much more graffiti than street art. You have been warned. Melbourne also is full of interesting interior spaces. The arcades are beautiful and full of interesting shops and art galleries. According to TripAdvisor, there are about 3,500 restaurants in Melbourne. Between Degraves and Hardware, which are on this Melbourne Laneways tour, you’ll find Melbourne’s best cafe scene, with pedestrian-only traffic squeezed between cafe tables. Or, if you started near the Visitor’s Centre like we did, mid-day will find you in Chinatown, where international university students reign, and there’s every variety even remotely Asian that you can think of. One of my favorite breakfasts was at White Mojo on Hardware Street. My breakfast was an egg and bacon roll with corn on a ink bun. It was HUGE and the eggs had (I think) sweet chilli sauce in them. Very hipster. I originally read about Flower Drum in my book What Chefs Eat. 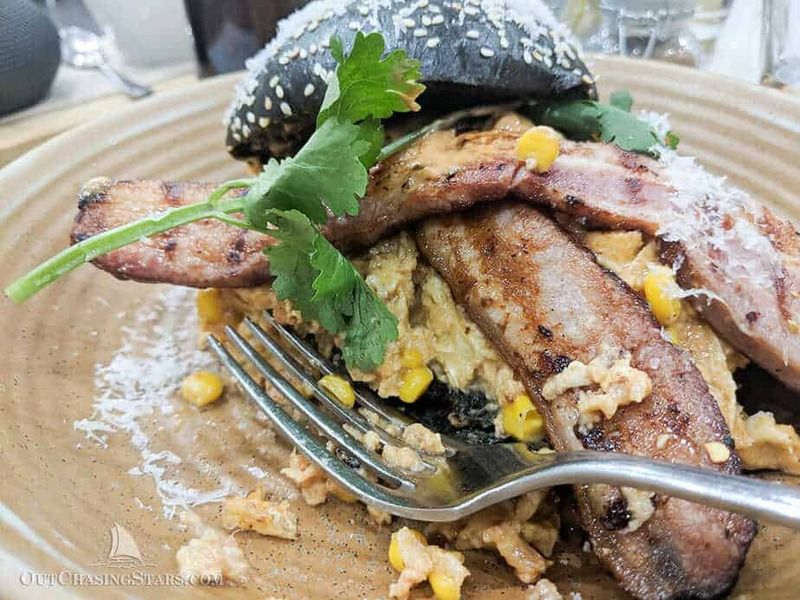 Not only is it reputed as one of the best restaurants in Melbourne, but one of the best in Australia. 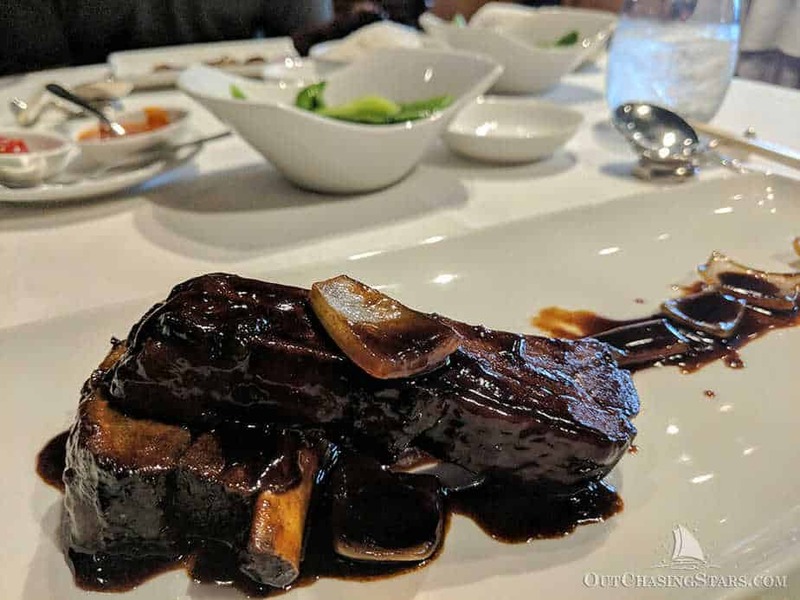 We managed to snag a last minute reservation on a Monday for lunch, and thoroughly enjoyed our meal. 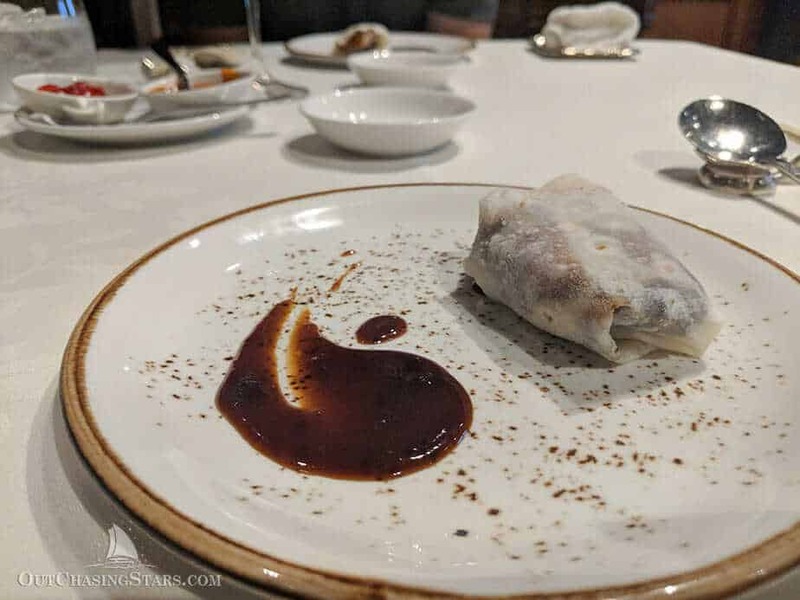 Peking duck and honey-marinated ribs were awesome. 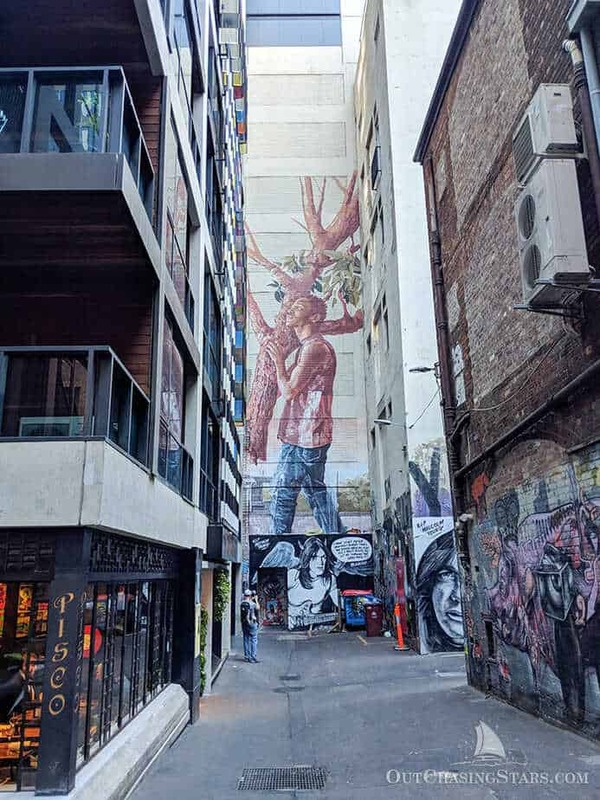 If you are looking for luxury accommodations, the Adelphi Hotel is five stars and located less than a block from Hosier Lane, where you can easily pick up the walking tour. For more moderate accommodations, the Causeway Inn on the Mall is located in the Bourke Street Mall right on the walking path. Australia’s got plenty of backpackers running around with their Working Holiday Visas, so there’s no shortage of backpacking hostels, a very inexpensive way to stay in the city. Check out Greenhouse Backpackers Melbourne for one near the walking path. 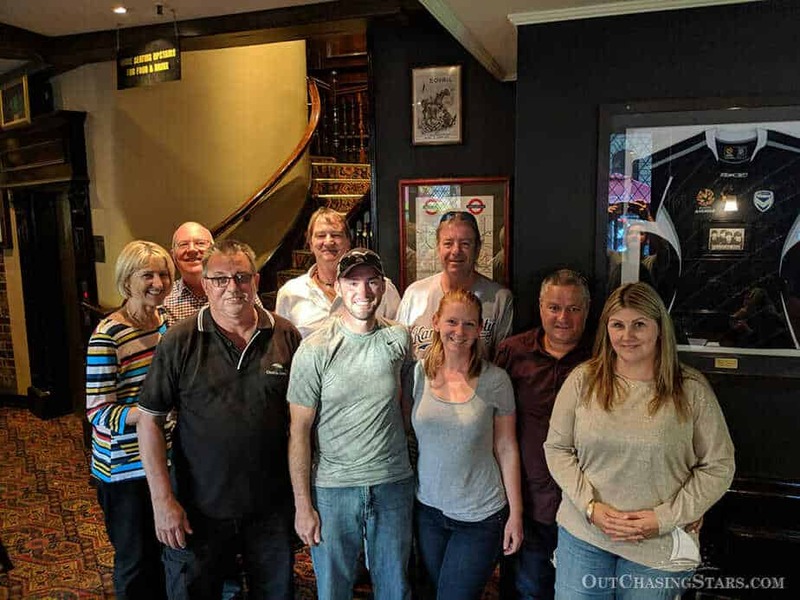 We had a great meetup in Melbourne, even getting to meet a fellow Helia owner. 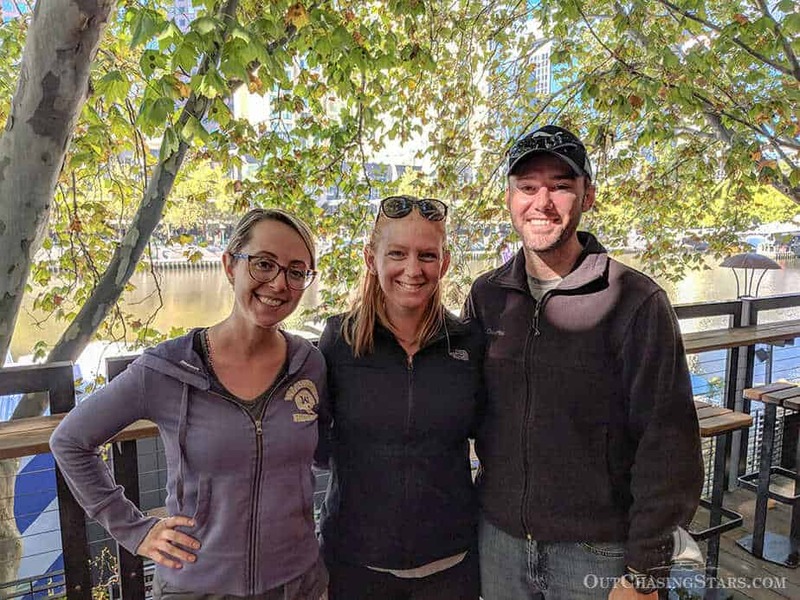 We caught up with our cruising friend Jessie, from S/V Red Thread. 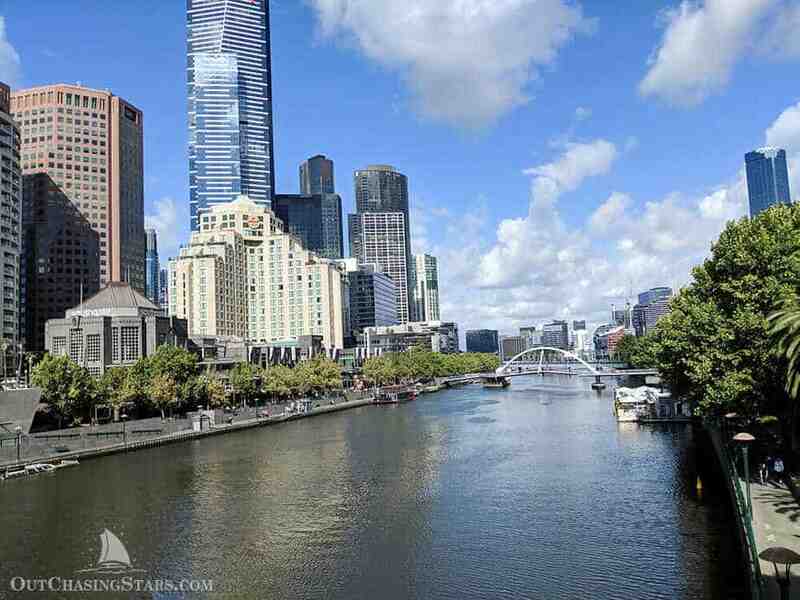 The Yarra River has it’s own riverwalk, with interesting city views. 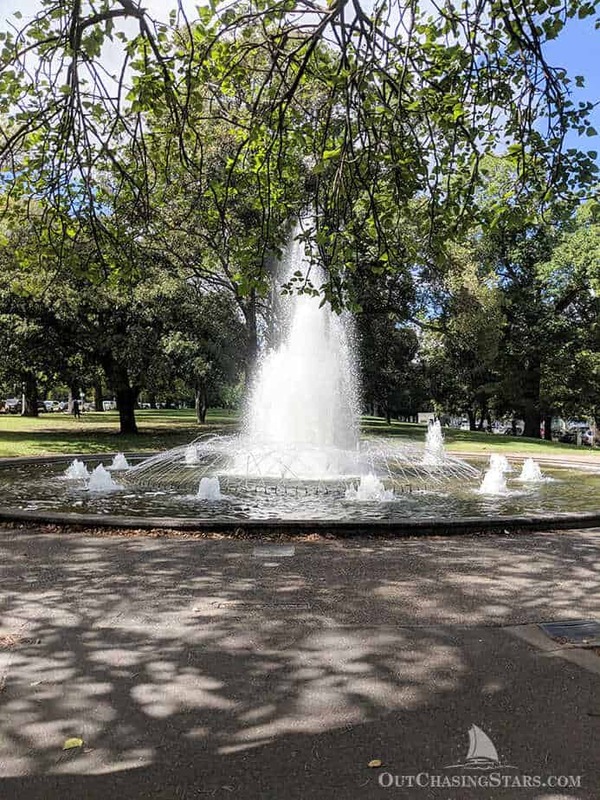 Across from downtown is a large green space, made up of the Alexandra Gardens, Queen Victoria Gardens, and the Kings Domain. It’s a lovely place to walk on a comfortable day. I had a blast picking up lunch and dinner one day at the QVM. Some parts of the market are tourist trinkets and clothes, but the buildings that house most of the food are awesome to walk through. It reminded me of European food markets. Now go off and have your own crazy laneways adventure! Did I miss your favorite laneways spot? Tell me about it! 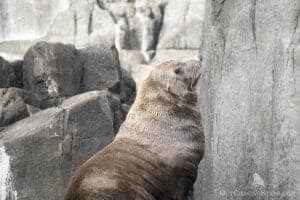 Looking for more things to do in Melbourne? Here’s a 7-Day Melbourne Itinerary. We stayed near Chinatown, but there are plenty of interesting places to stay in Melbourne. 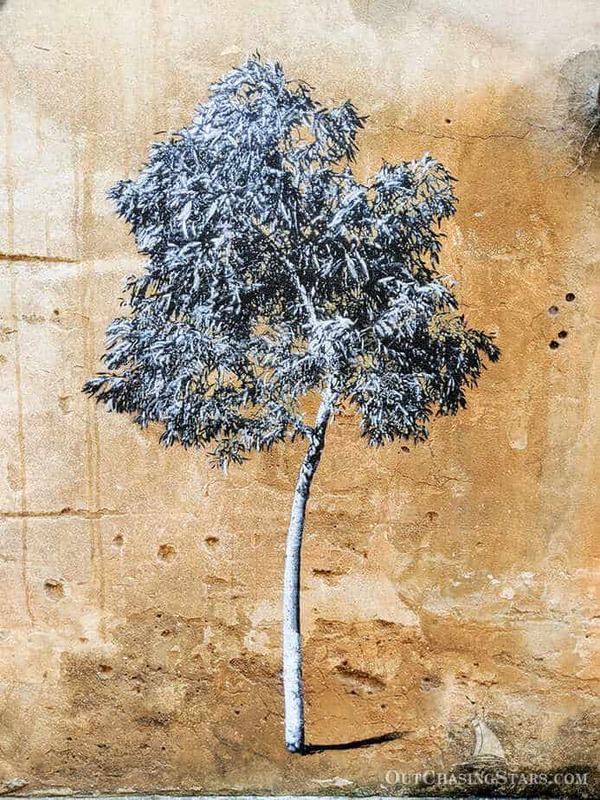 Want more Aussie street art? 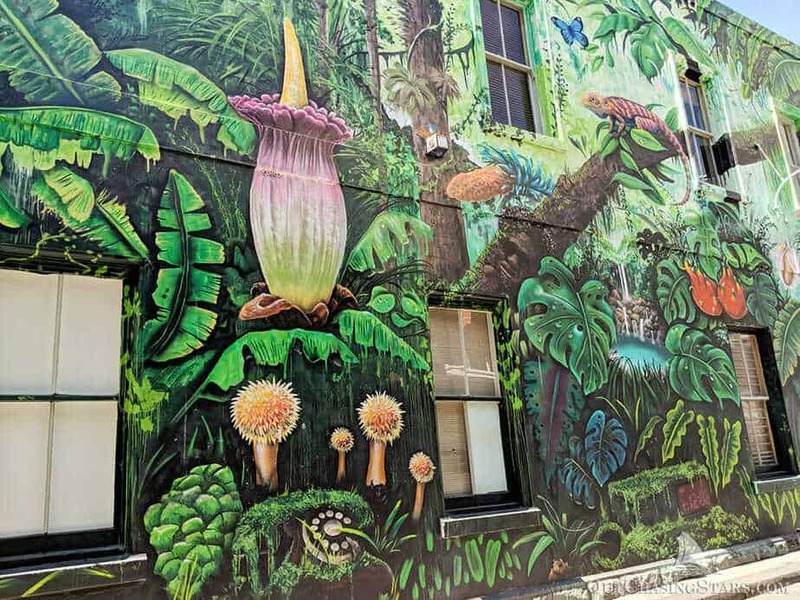 Here’s how to find Sydney’s Best Street Art. *Slightly disappointed it’s not Melbourites. My parents and I are planning a trip there in March of 2020 for my dad’s retirement. We are from Tennessee US and I have never been to Australia. I am so excited and this post was so helpful Thank you! Aw thank you! Melbourne is a fun place. Enjoy your trip! Thanks David! Glad you enjoyed it. We really enjoyed Melbourne. 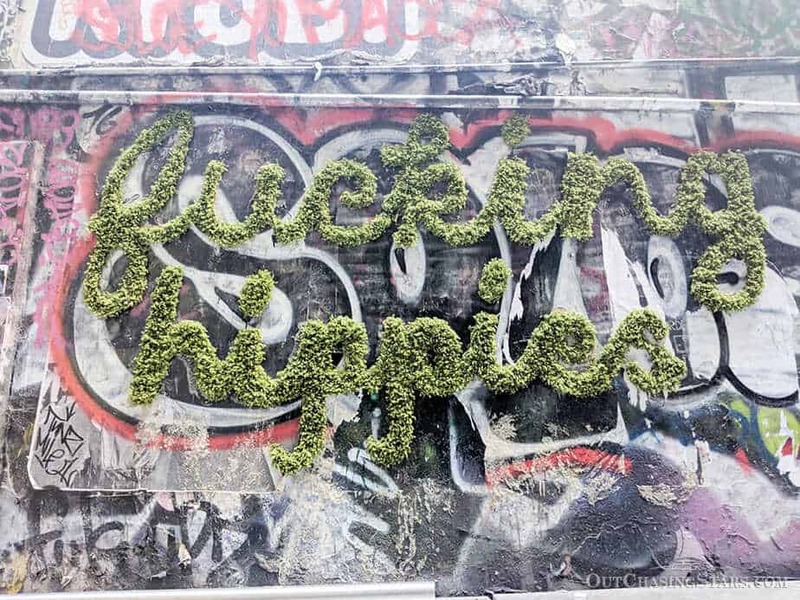 I LOVE street art so this is totally up my alley. Melbourne has been on my list for awhile and now I know the first thing I will do when I’m there, thanks to you! My favorite piece I think is One Tree but it’s so hard to choose! Love the ATM’s too. One fine day I will make it to Australia – and I will make sure to visit Melbourne; for the streetart alone – this is just amazing. I like the hippie mural best – for its unusual appearance. Just great – thanx for sharing this! Thank you! 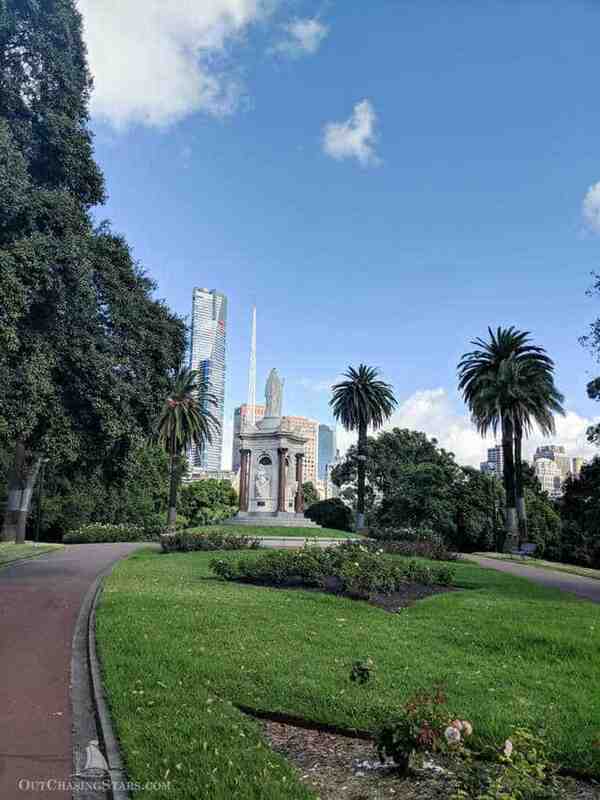 Melbourne is a great stop. It’s an easy city to love. Walking through the lanes is the best way to experience any city. It gives us the overview of the culture, the life and the art of that place. Seems like Melbourne is one such place where there is a lot to explore. Thanks for sharing. 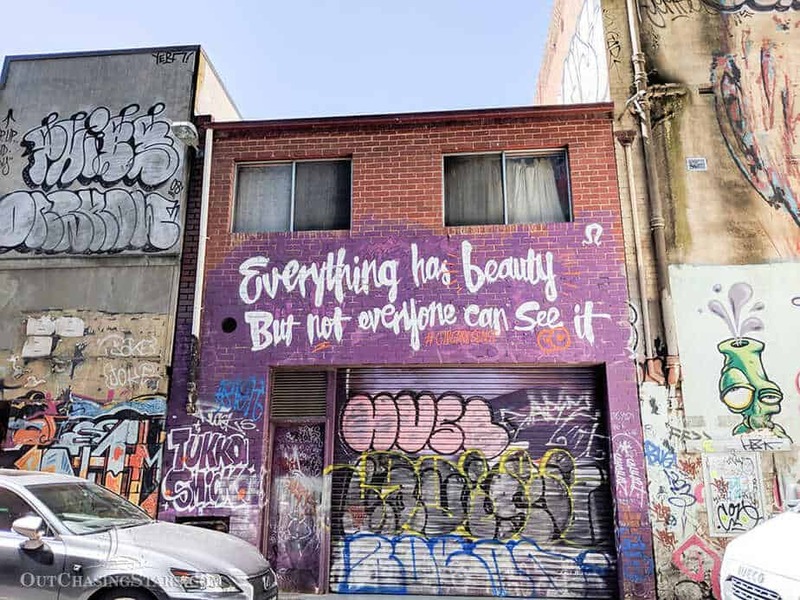 A friend of mine has recently moved to Melbourne so saving this for when I go to visit – great to know where some of Melbourne’s famous street art is, as I’m always on the lookout for that whenever I take a city break. Enjoy! It’s a great place to visit. I love tours like this!! And this place is so vibrant – good lord. I’ve always thought Melbourne sounded pretty cool, but this is serious inspo! I’m very taken with the jungle art; it’s so lush and leafy. Man with tree and the crayons also rewarded a lot of examination. I’m glad you had a good exploration time despite the pants nature of the information you were given to go wandering with. This is a great idea for a walking tour. I especially appreciate the urban art section, I love street art! Thanks! Definitely a highlight of Melbourne. Okay so I have never heard of the term “Laneways” before but I love it! The Melbourne Laneways tour you created or followed or hit by accident looked amazing. I LOVE all the street are you found. I actually stopped for like 5 minutes disecting the one you showed up there with the kid drawing with his/her crayons etc. That was truly amazing. The atm was totally cool too. I just love “discovering” street art. Thanks! I really enjoyed the walking around and discovering the laneways. I have literally never heard the term “laneway” before haha. But what a unique way to discover a city! Thanks for sharing! You are welcome. Laneways are a big thing in Australia. Pingback:	Forget the top things to do list. This is how you should really see Melbourne! That’s incredible, I had no idea there was so much street art! 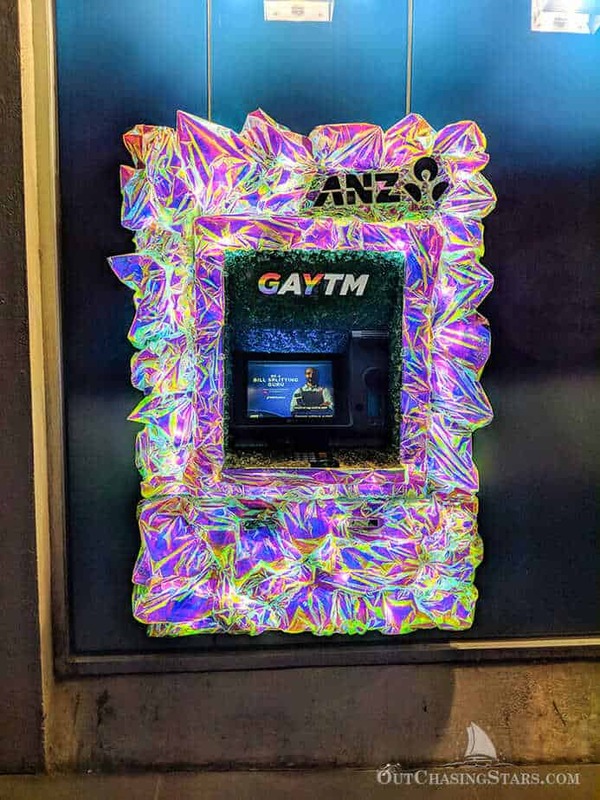 The GayTM is brilliant! Wow, I’ve heard Melbourne has some good street art but I’m floored! I’m a street art junkie and would love this tour, especially for the street art. You would love Melbourne then! It’s probably the best street art city I’ve ever been to. 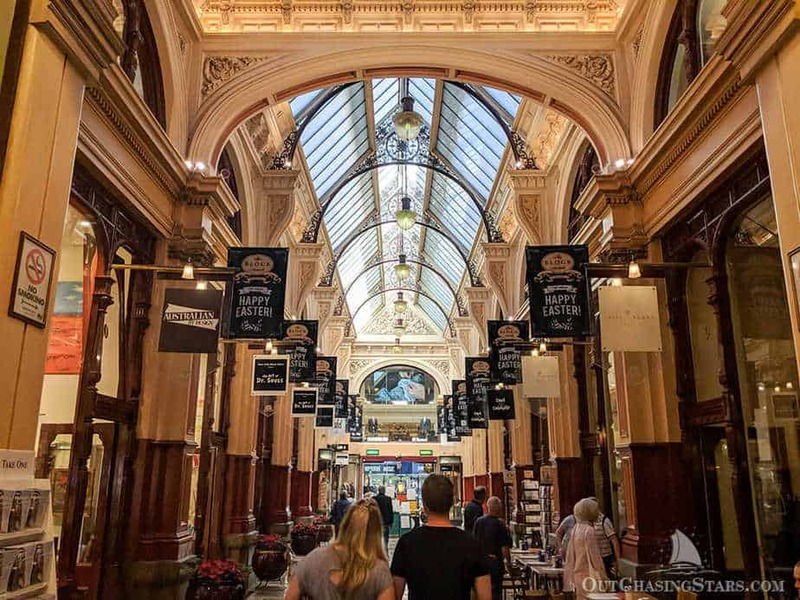 Thanks for sharing, this tells a totally new side of Melbourne! You are welcome! I too love the GayTM. Great post! The art work is amazing, and I too love the gayTM! What a great summary! We were in Melbourne in January, 2017. We are tennis fans so added the Australian Open to walking the laneways and sampling the amazing variety of food. A tip for sports fans — When we were back in Sydney the locals told us that the Melbourne Cricket Ground (AKA “The G”) is a shrine worthy of its own pilgrimage. I can’t comment further since we didn’t know until too late but thought I’d put it out there for others on their way to Melbourne.